Is an expensive scotch whiskey worth it? Well, if you know your whiskey and you like drinking it, you will probably feel strongly about how much you will pay for it. After all, most of the things that are worthwhile can cost you a lot of money. So if you can afford it, why not indulge, right? 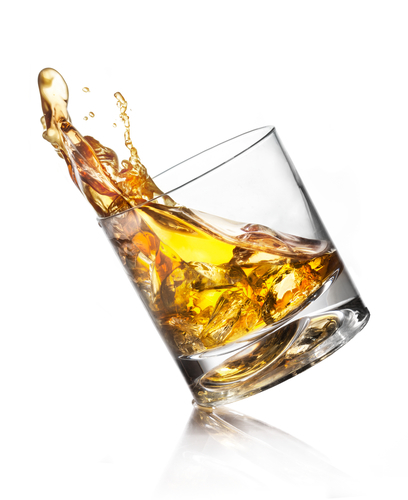 What makes scotch whiskey special? But is a scotch whiskey worth it? Of course it is! This is a gentleman’s drink. It is made out of the finest malt whiskey – something that only the Scots know how to do best. This drink has five different categories. You have the single grain, single malt, blended grain, blended malt, and blended Scotch. Each is characterised by the way they are made. An expensive scotch whiskey is not only considered as such based on its ingredients. The way it is prepared is also an important factor to consider. An ordinary scotch whiskey has to be aged in the best oak casks for at least three years. The longer it is aged, the better it should taste. A usual bottle of Scotch costs $40. If you want it to be little more expensive, you should be prepared to spend around $100 to $200. Most people are already happy with that. However, there are those who seek out more expensive bottles of whiskey. 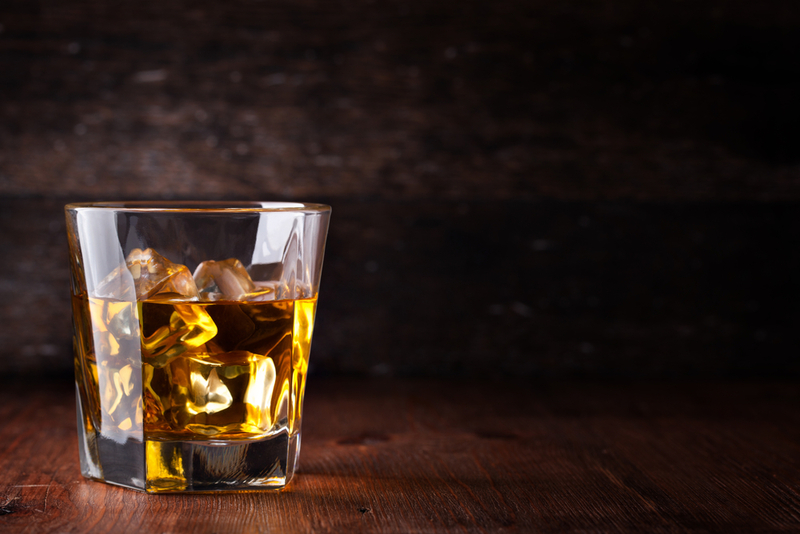 Here are 5 of the most expensive scotch whiskey in the world. 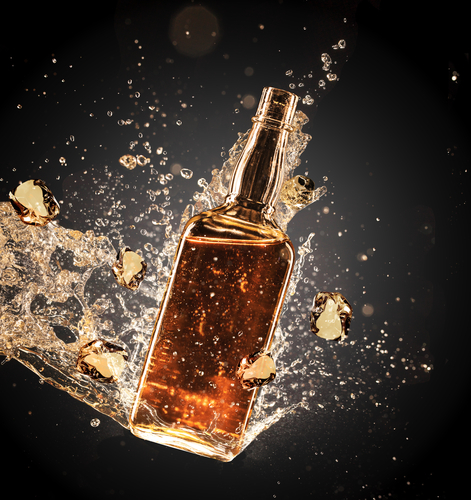 Would you buy a bottle of scotch whiskey for more than a million dollars? Apparently, some people would. This is why Luxury Beverage Company released the Isabella’s Islay in 2010. The bottle is made of white gold and has 8,500 diamonds and 300 rubies. But does the whiskey taste as good? It should! The single-malt whiskey inside this very expensive bottle is one of the most smooth sipping scotch to be tasted. This was bought by a buyer in Hong Kong. The decanter is hand-blown and is part of the reason why it is very expensive. Apparently, this bottle was created by 17 craftsmen who worked on the bottle for 50 hours. This is actually only one of the four “Constantine” bottles that were ever created. This is the third of the most expensive scotch whiskey to have been sold. In an auction that took place at Sotheby’s in New York, a bottle was sold at $460,000. This whiskey is in a Lalique crystal decanter – which is another collectible on its own. Will you spend a quarter of a million for a bottle of scotch whiskey? For this rare Dalmore scotch, you might want to consider it. Apparently, a UK businessman bought this at Changi Airport. It must taste great for you to accept paying for that much. This is only one of the three Trinitas bottles of scotch whisky. The rarity of this bottle of scotch whisky and the fact that it was aged for a very long time makes it a worthy purchase. In fact, it is believed that this is the first expensive scotch whiskey to have been sold for 6 figures.